Little Acorns Pre-School in Broughton has been awarded a £5,425 grant from North Lincolnshire Council’s Community Grant Fund. 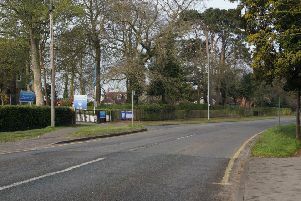 The money will be used to make the premises – on the former Broughton Infant School site – fit for purpose. The £500,000 Community Grant Fund is available to individuals and community groups for either revenue or capital. Community Capital Grants support community sport, arts and heritage projects with grants of up to £15,000 normally available.